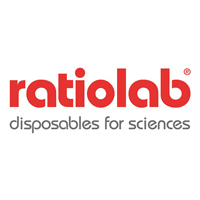 Ratiopetta® by ratiolab® offers - beside precision and reliability - excellent handling properties, light weight and convenient. 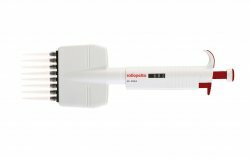 Our pipette range includes different pipette with adjustable volume setting of 0,1µl bis 5.000µl. Individual checking according to ISO8655/DIN12650 prior to delivery.